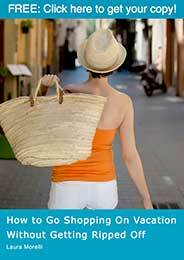 Going to Naples or the Amalfi Coast? 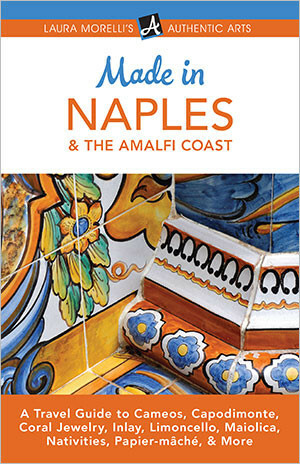 If you’re traveling to Naples or the Amalfi Coast, Italy, you want to go home with a special souvenir: a work of pottery, a bottle of limoncello, or a beautiful piece of cameo or coral jewelry. 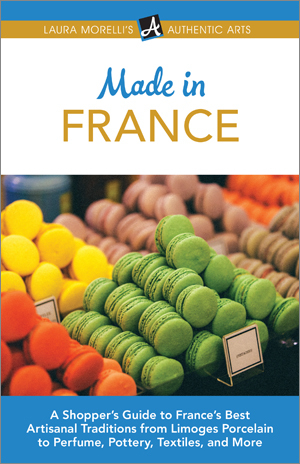 But selecting what to buy can be an intimidating experience. 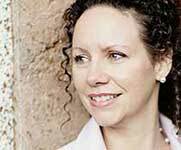 Art historian Laura Morelli is here to help. 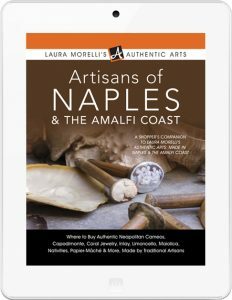 Free Offer: Buy a print or ebook copy of Made in Naples & the Amalfi Coast, and get the companion guide, Artisans of Naples & the Amalfi Coast, FREE! 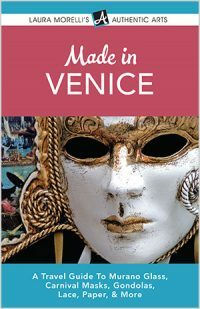 Just follow the link inside your copy of Made in Naples & the Amalfi Coast to get your free book. 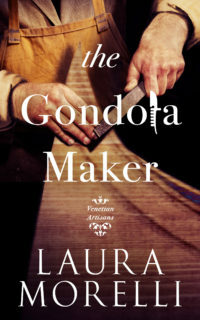 Made in Naples & the Amalfi Coast is the companion to Laura Morelli’s Artisans of Naples & the Amalfi Coast. 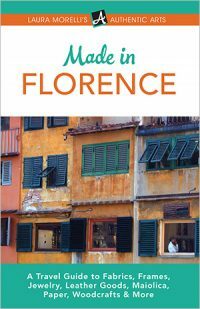 Put both books together and you’ll be among the most educated travelers in Italy!